Official State Dogs Of The U.S. There are several issues that divide the citizens of the United States, but one thing that seems to unify us all is dogs. It’s a little surprising that in a country full of dog lovers, only 12 of the 50 states have named an official state dog. In fact, there were no dogs as state symbols until the 1960s, and several were named after 2000! Learn a little more about the breeds who have been named as state dogs below. Is your state on this list? If not, consider picking up a pen and writing your state representatives! It seems like a no-brainer dog breed for the state of Alaska – the word “Alaska” is right there in the Alaskan Malamute’s name! But this dog wasn’t named the official state dog of Alaska until 2010! The idea to designate this breed as the state’s dog came from the mind of a kindergartener in 2007, and in 2009 the bill was introduced to the state senate. The Alaskan Malamute is native to Alaska, and lived among Eskimos in the region before the state was a state. Their name comes from that of the Inupiat people who raised them, the Mahlemut tribe. The Golden Retriever was nominated as Georgia’s state dog in 1991 by Senator Albert Frank on the grounds that Golden Retrievers are “loyal, a steadfast friend to the family.” However, it wasn’t enough to convince the senate, who voted against 37-10. That same year another senator argued that a Bulldog, which is the mascot of the University of Georgia, would be a more appropriate choice. In 2016 two separate bills on the same topic were introduced in Georgia. The first was in the Georgia House of Representatives, for naming the “adoptable dog” as the state’s official dog, and it passed with 172 votes. Representative Joe Wilkinson, who authored the bill, wanted to recognize the thousands of dogs in Georgia shelters waiting for forever homes. However, only a few days after the House passed the bill, a Georgia Senator (and University of Georgia alum) introduced a bill of his own to declare the English Bulldog the official state dog. The bill was dropped within a week and the adoptable dog remains the official state dog of Georgia. 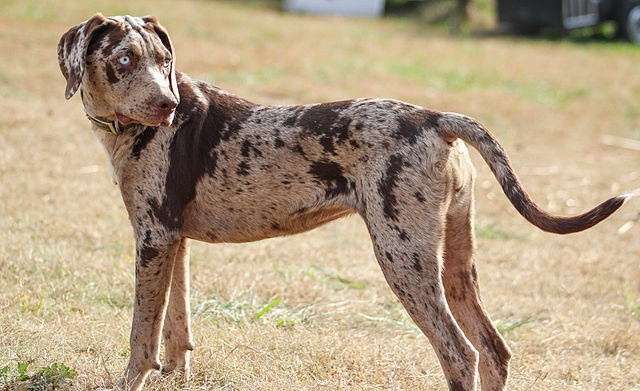 The Catahoula Leopard Dog was selected as Louisiana’s official state dog in 1979. No one is certain how the Catahoula Leopard Dog came to be, but they are sure that it originated in the area that is now Louisiana. Some believe that the Native Americans in the area bred their own dogs with Greyhounds and Molossers (an ancient breed) that were brought by Hernando DeSoto. Others think that Native Americans bred Beaucerons with the Red Wolf to produce the Catahoula Leopard Dog. However it came to be, this breed is known for being extremely intelligent and energetic. They often have striking eyes and a spotted coat that inspired it’s name. Unlike the Catahoula Leopard Dog, we have a pretty good idea of where the Chesapeake Bay Retriever comes from. In 1807 two pups, described as Newfoundlands, were rescued from a sinking ship off the coast of Maryland. The male pup was named “Sailor” and the female was “Canton,” the name of the ship. The man who rescued the pups gave them as gifts to two men who lived in the bay area. 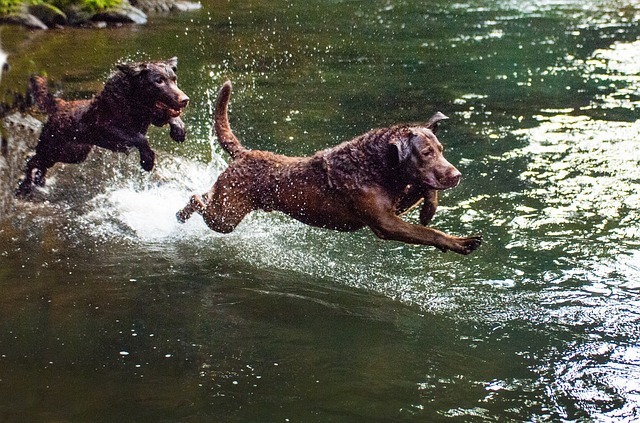 But rather than breed the two together, they were bred with local dogs to retriever waterfowl – eventually becoming the Chesapeake Bay Retriever! Maryland was the first state to name a state dog, and with such a colorful story, we think it’s a great choice! 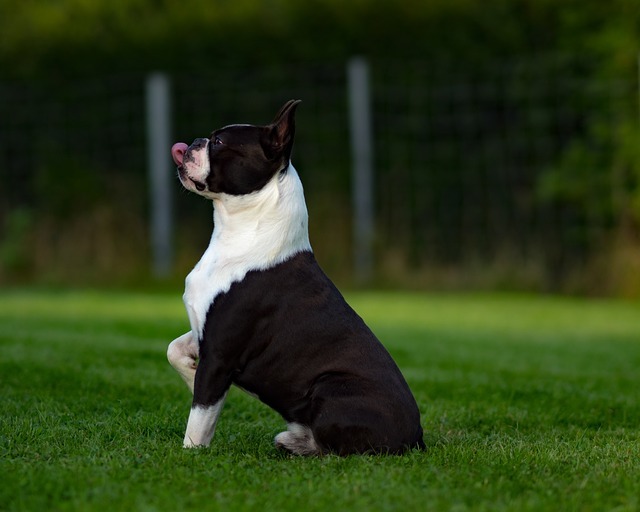 The Boston Terrier begins with a dog named Judge. Judge lived in Boston with a man named Robert C. Hooper around 1870 and was part Terrier and part Bulldog. His offspring were bred with French Bulldogs and the rest is history. The original Boston Terrier weighed around 44 lbs., but AKC standards today state that the Boston Terrier should weigh no more than 25 lbs. In 1893 it became the first breed from the U.S. to be accepted into the American Kennel Club, and in 1979, Massachusetts adopted it as it’s official state dog. So don’t feel bad if you can’t tell a Boston Terrier apart from a French Bulldog at first glance – there’s plenty of French Bulldog in the breed! You can test your eye – Can You Tell The Difference Between These Dog Breeds? The Chinook is another choice that was made based on the breed’s history. 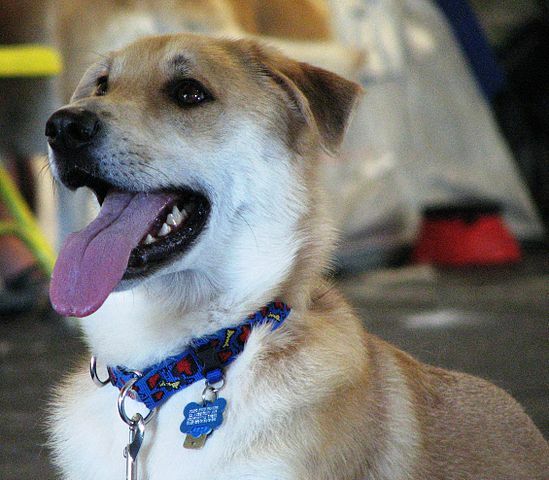 The original Chinook – the dog that started the whole breed – was a Husky/Mastiff mix whose name was Chinook. He was born in 1917 and lived in New Hampshire. Chinook’s line was bred with Belgian Sheepdogs, German Shepherd Dogs, and Canadian Eskimo Dogs to produce an ideal sled dog. There are only about 800 registered Chinooks in the U.S. today, but they’re known to be great family dogs who are smart, easy to train, and love children. In fact, it was a group of grade school students that suggested that New Hampshire adopt the Chinook as their official dog. They succeeded in convincing legislators to push the bill through in 2009. The Plott Hound is named after the Plott family who immigrated to North Carolina from Germany in the late 1700s. 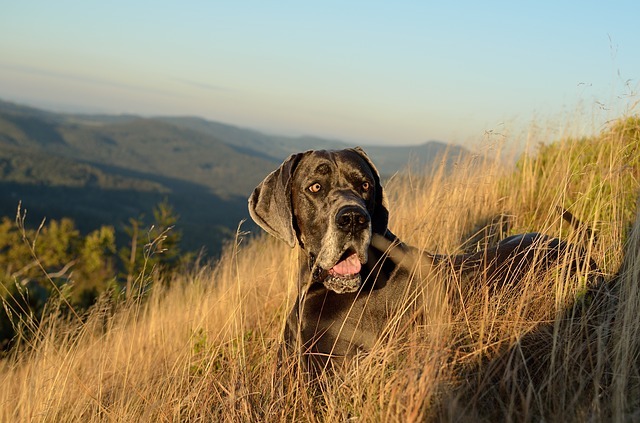 In Germany, the Plott Hound’s ancestors were used for boar hunting, and the Plott family developed the breed further while they lived in North Carolina. These dogs need a patient, experienced owner. 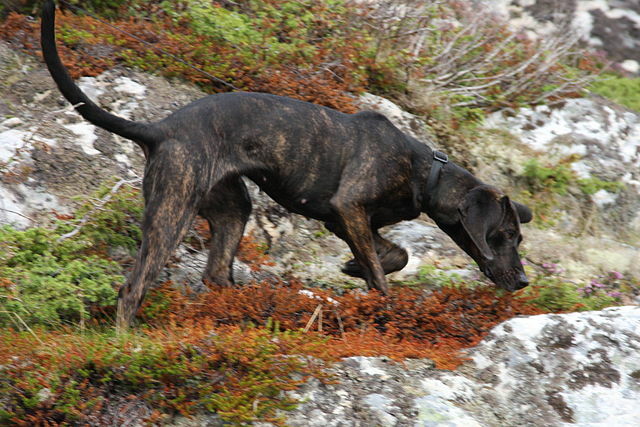 If not properly trained and socialized Plott Hounds can develop dominance and aggression issues. Even well-trained Plott Hounds are not recommended for families with small children. 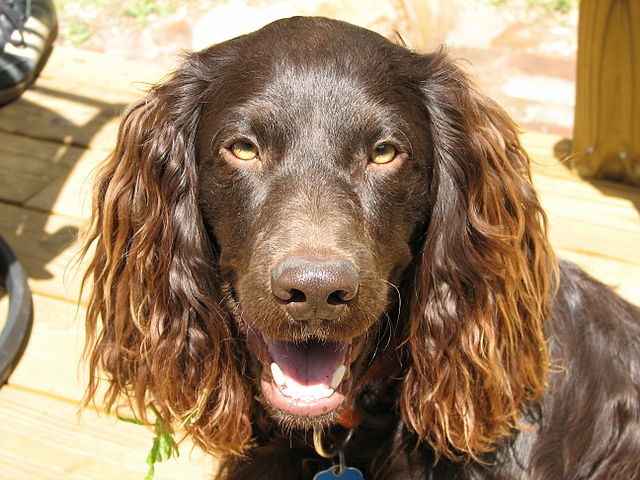 The Boykin Spaniel is another dog with an interesting origin story. It’s said that the first dog was a stray who charmed a banker named Alexander L. White as he was walking home one day. White took the pup in and named him “Dumpy.” When he saw that Dumpy was a pretty good retriever, he sent him to his friend and hunting partner, Lemuel Whitaker Boykin who lived near Camden, South Carolina, and further developed the breed as a retriever. Visitors to the Camden area fell in love with the dogs when they saw them, which contributed to their spread across the U.S. These dogs are friendly, social, and still retain the charm their ancestor had! 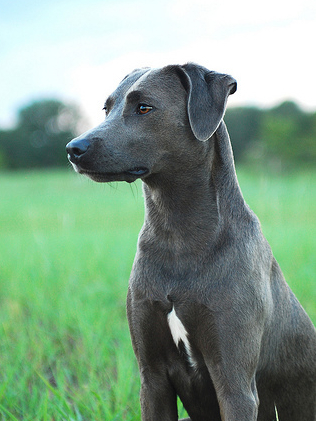 The Texas Senate honored the Blue Lacy as a “true Texas breed” by naming it the state’s official dog in 2005. Lacy dogs are a high-energy working breed developed to herd livestock, but they’re excellent for other work and dog sports as well. The breed was developed by the Lacy brothers who moved to Texas from Kentucky in 1858. The dogs are thought to be a greyhound, scent hound, and coyote mix. They may even have influence Fred Glipson, who also lived in Texas and wrote Old Yeller in 1956. 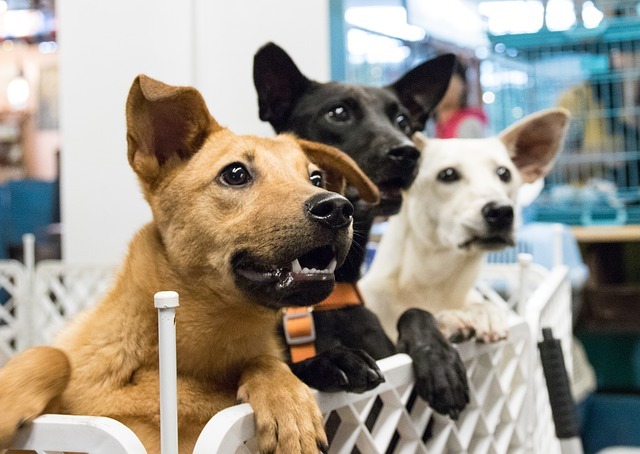 The majority of these dogs are found in Texas, but they’re gaining popularity in other states. 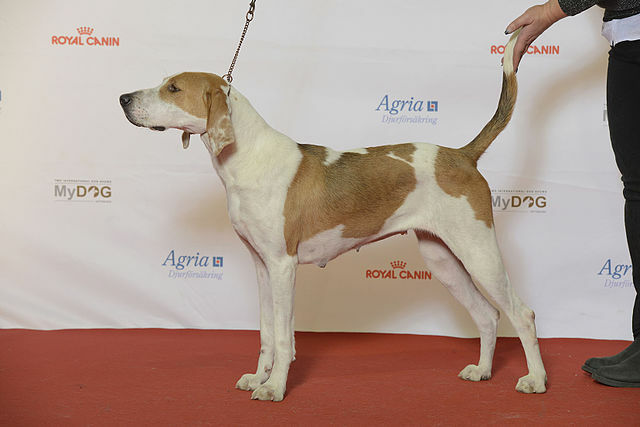 The Virginia General Assembly adopted the American Foxhound as the state’s dog in 1966. According to this news article from 1968, the decision was well received in Rapahannock County Virginia, where “half the residents own hounds, the other half listen to them.” These dogs do have an impressive bay that can be heard for miles. It was a useful quality at a time when they were used mostly for fox hunting. President George Washington was a fan of the breed, and was known to have kept a pack at his home in Mount Vernon. He gave them some pretty interesting names that are different from the names we typically give our dogs today. His dogs had names like Tipsy, Tipler, and Drunkard. American Water Spaniels were bred along the Fox River, near what is now Green Bay in Wisconsin. Hunters in the area wanted a lot out of a hunting companion – he needed to be able to retrieve game both on land and in water and withstand the cold Wisconsin temperatures. This tall order meant crossing a lot of breeds, including Poodles, Curly Coated Retrievers, English Water Spaniels and Irish Water Spaniels, among others. 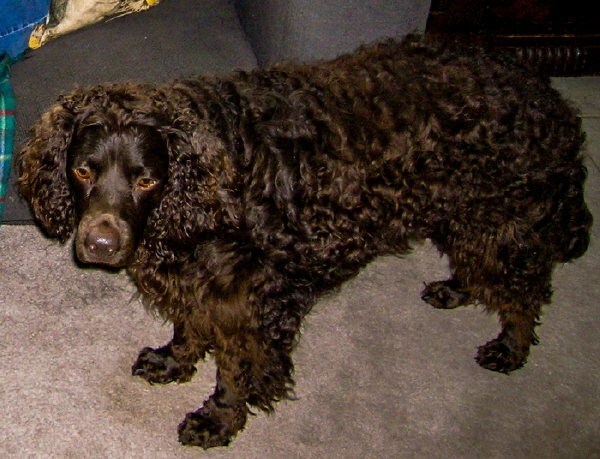 Some think that the original Boykin Spaniel, the stray dog Dumpy, was actually an American Water Spaniel. Boykin Spaniel clubs disagree. 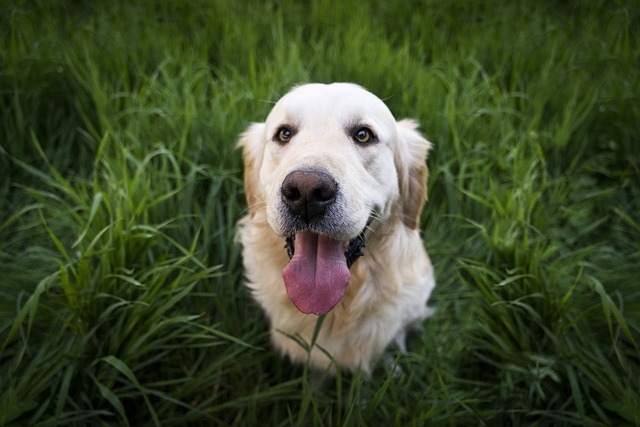 Golden Retrievers make great service dogs, hunting dogs and detection dogs. For their work in therapy and search and rescue. They’re smart and easy to train. They’re friendly, gentle and confident, but aren’t very good guide dogs. They tend to make friends with other animals.